Yesterday, Sony announced three brand new, interesting indie games for their PlayStation 3, PlayStation 4, PS Vita and mobile platforms. Rather than create a separate post for each of these games, we figured we’d bunch up the news and give you the rundown in one handy place. Hohokum is a Sony Santa Monica project that’s being collaboratively developed by Richard Hogg and London-based Honeyslug. This odd game will be about exploration and discovery, and the whole project will try and do these things without evoking a strong sense of stress. 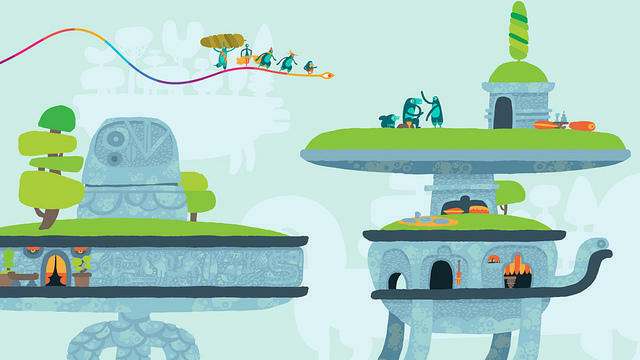 Hohokum is set for the PlayStation 3, PlayStation 4 and PS Vita in 2014. It will be present at E3. 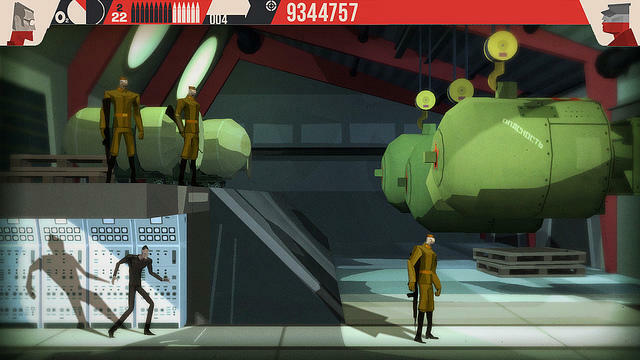 CounterSpy is being developed by the San Francisco-based Dynamighty. This 10 person team is building the game for the PlayStation 3, PS Vita and mobile platforms. Players will play as a member of C.O.U.N.T.E.R., the organization built to bring down two superpowers in the heat of an arms race. You’ll sneak, fight and sabotage your way through this unique offering. Not much more on this one is known yet, but it’s set to release… we don’t know that yet, either. Stay tuned. We do know that CounterSpy is the game’s working title. So that could change. 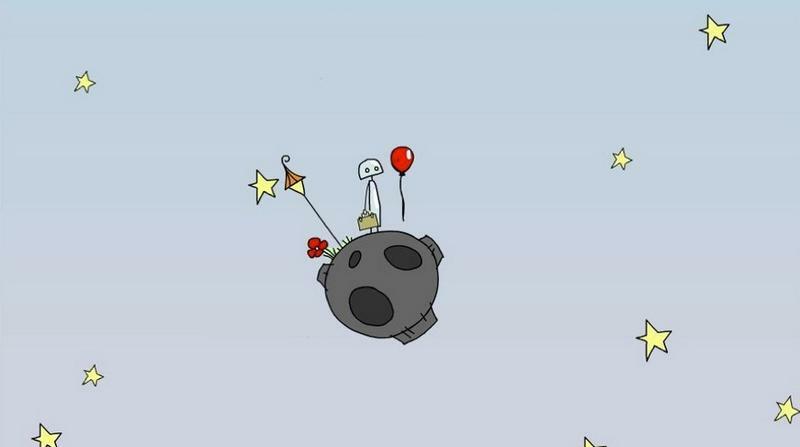 Of the three projects announced, Doki-Doki Universe stands as both the most lofty and the most unique. This will start as a free app for the PS Vita, but then it’s set to evolve into a lot more. The free game will let players explore the universe, but actually playing on small planets and such will require folks to pony up money. As it’s described in the announcement, this is a “RPG/Simulation/Interactive Story” title. Yeah. sounds cool. Alright, so, which game are you looking forward to most?